What do you think? 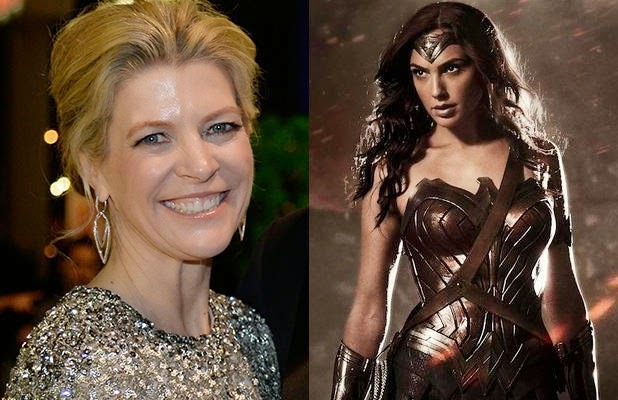 Are you glad that Michelle MacLaren is directing Wonder Woman? Are you looking forward to the film? Leave your thoughts in the comments section below.